There’s nothing more anoying than having to write “Getting ready for my best friend’s beach wedding tomorrow!” as “gettin ready 4 my BFF’s [wave emoji] wedding 2moro.” But because of Snapchat’s limiting one-line text boxes, many avid users have had to do just that. Not anymore! 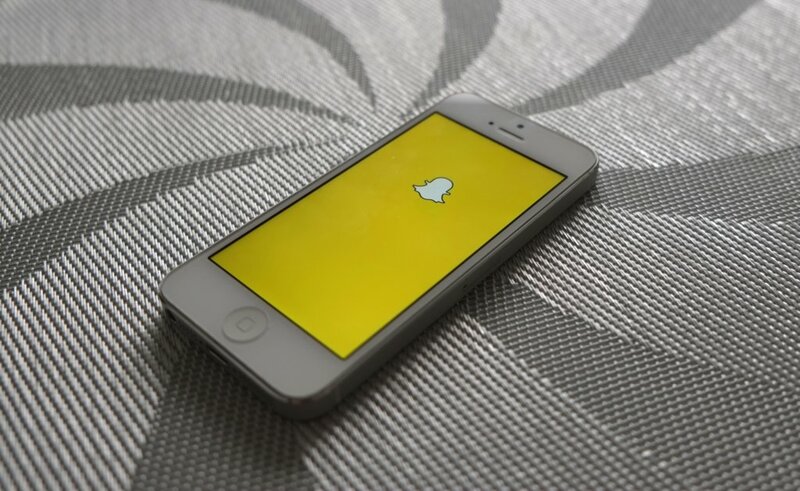 Thanks to one genius user, we’ve discovered a hack that allows you to write as much as you want on your snaps. Instead of the app’s usual 31-character limit, this simple iPhone trick lets you add text lines to your photos and videos — sparing you from having to understand text language or poorly scribbled words added beneath typed text. Check out the easy fix below, and you’ll never be at a loss for words again!